The fortified hill of the Old Town, once inhabited by the Allobroges and the Romans, remains the city’s highest point. 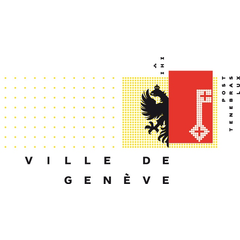 This district, Geneva’s historic centre, also known as the High Town and the Cité, chronicles 2000 years of history and reflects the economic, political and religious development of this lakeside city over the centuries. On this Cultural Trail, you’ll be walking along the age-old streets that link St. Peter’s Cathedral, the International Museum of the Reformation, the Hôtel de Ville (City Hall) that has been the seat of cantonal and municipal political activity for over 500 years, the Maison Tavel, the Rue des Granges and its prestigious mansions dating from the Age of Enlightenment, Jean-Jacques Rousseau’s birthplace and the ancient Place du Bourg-de-Four, still a lovely square in which to linger today.